It’s that time of the year again when Acer will introduce a portfolio of new devices from gaming laptops and PCs, notebooks aimed at learning, Chromebooks, accessories, mobile and more. Acer will hold its [email protected] global press conference in New York City this morning at 11 a.m. ET (8 a.m PT) or 4PM UK time (BST). For those who aren’t lucky to be in NYC for the event, don’t worry, you can stream via the YouTube stream below, or directly via Acer’s official site. While we haven’t seen any leaks online, we expect to see a ton of products from Acer. From the past Next At Acer events, we tend to see gaming laptops, PCs, Chromebooks, Gaming monitors, peripherals and no doubt this year will be the same. Tweets from Acer doesn’t reveal much, but the one with 715 paintbrush stroke shows a new Chromebook for sure and the tweet immediately below would be a laptop, perhaps a gaming one. 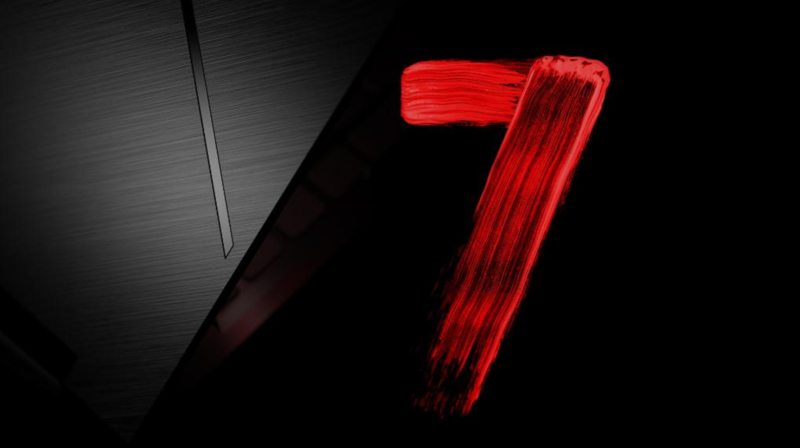 Lastly, the image showing a 700 paintbrush stroke could be hinting at an updated Predator Triton 700 gaming laptop. Anyhow, well be there to find out so do follow us on Twitter @gadgetsboy and on YouTube for some video content.